While the comics and past animated TV shows were more about innocent shenanigans, Riverdale puts the gang in a situation unlike any before. 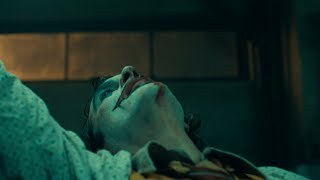 PHOTO: IMDb. 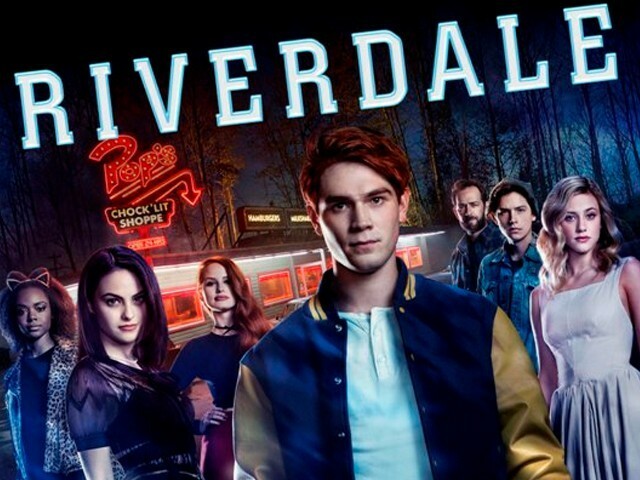 One of the most awaited TV shows of this year, Riverdale, finally premiered on January 27, 2017. The mystery/teen drama is based on the characters in the Archie Comics and is set in the fictional town of Riverdale. 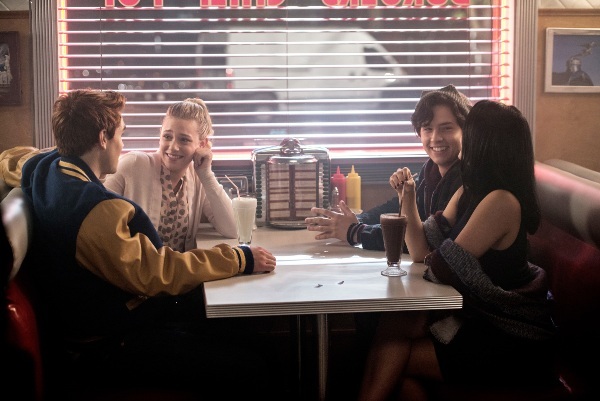 The show follows the lives of Archie (K J Apa), Betty (Lili Reinhart), Veronica (Camila Mendes), Jughead, played by Cole Sprouse, and their friends. The pilot episode begins after the tragic death of Jason Blossom on the fourth of July. It explains how he had gone on a boat ride with his sister Cheryl, and drowned according to her. While the entire school tries to cope with Jason’s untimely death, Archie realises he has information which might steer this case towards a completely different direction. The story also follows the lives of Veronica and Betty, the former being new to the town and trying to forget her past tragedies and the latter; being Archie’s childhood friend who also has a crush on him. As the show progresses, it unfolds the mysteries surrounding Jason’s death and the underlying secrets of Riverdale. Most of the cast members, aside from Cole Sprouse, are newcomers. Sprouse is famous for appearing on The Suite Life of Zack and Cody and for his role in movies like Big Daddy. The main cast might be less experienced but so far, this doesn’t seem to be a problem. The actors fit perfectly into the shoes of the beloved Archie Comics characters. You will instantly fall in love with all the main characters regardless of their actions. K J Apa’s portrayal of a distraught and confused Archie is commendable. Lili Reinhart has numerous emotional scenes which she acts out with great finesse. Camila Mendes is charming and she plays Betty’s dynamic character in such a way that it makes you want to keep watching. Also, Jughead is an interesting character and it would be great if he gets more screen time in the later episodes. Riverdale has a much darker and subversive take on its source material, which allows it to stand out. 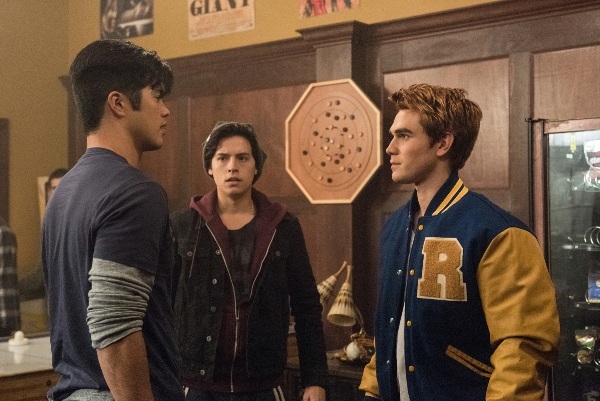 While the comics and past animated TV shows were more about innocent shenanigans, Riverdale puts the gang in a situation unlike any before. 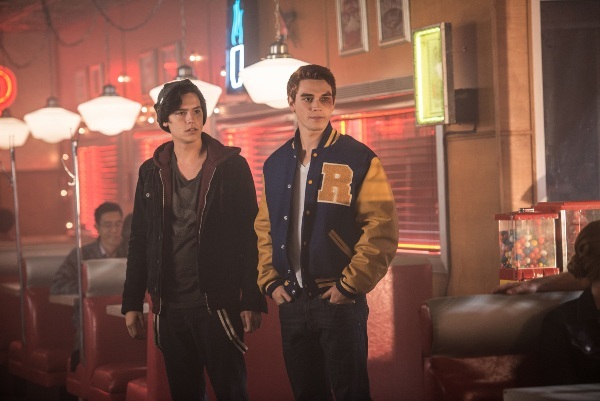 The dark tone and an intriguing plot helps Riverdale capture the audiences’ interest within the initial minutes of its pilot. Every character has his or her problems which they are trying to overcome. 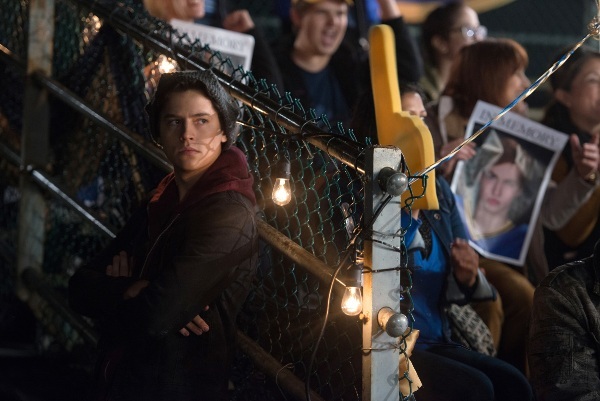 The show thrives on presenting the various emotional phases and tough decisions the teenagers of Riverdale have to make in order to survive in the small town. The teen drama genre has been seen on TV countless times, but Riverdale has a more mystifying, dark, and captivating take. 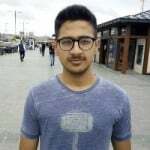 When we think of teen dramas, we usually paint a picture of love triangles and broken friendships with all the clichés of the world added on top. And yes, Riverdale is all of these clichés yet it is so much more as well. I guess the sudden death of Jason, under suspicious conditions is what makes this teen drama unique in its own way. Riverdale is brilliantly written, shot and acted. The show has an amazing soundtrack, which adds to its brilliance. The mesmerising soundtrack also helps in adding to mysterious and fascinating environment of the show. Two episodes have already aired and the next one will air on ninth of this month. You definitely can’t miss this one. All you have to do is watch the first few minutes of the pilot episode and you will be hooked. The mysteries and secrets of Riverdale await you in this latest production of Netflix. Make sure you don’t miss a single episode because if you do, trust me, you will regret it. Looks more like a CW show than a Netflix one….